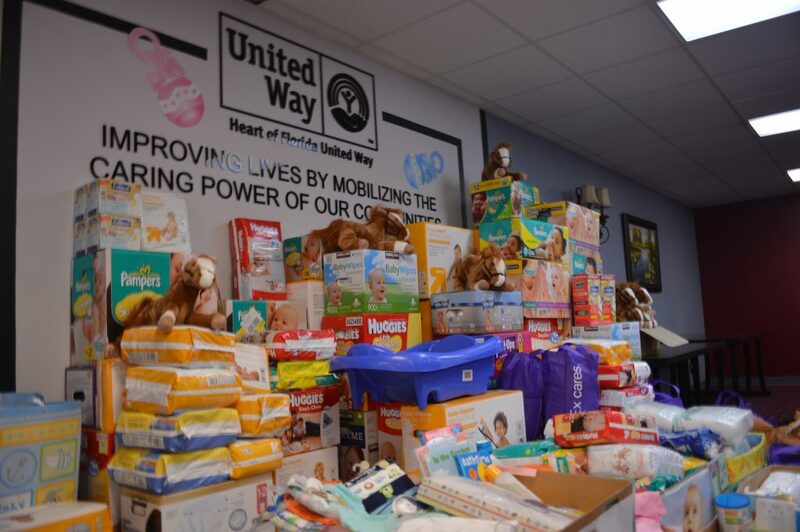 Interested individuals or groups can collect items at their workplace, school, home, or place of worship, and then drop them off at Heart of Florida United Way, 1940 Traylor Blvd, Orlando FL 32804, on November 28 – December 2, 2016. 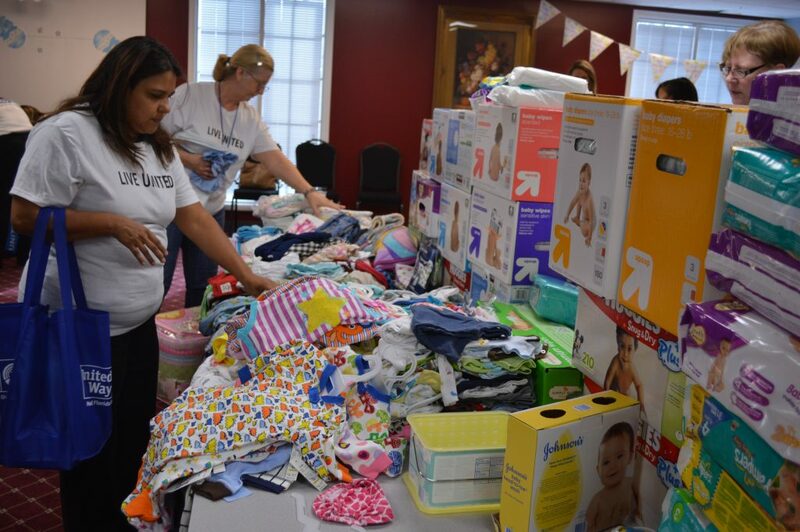 In 2015, the community collected an amazing $10,000 worth of infant care items. 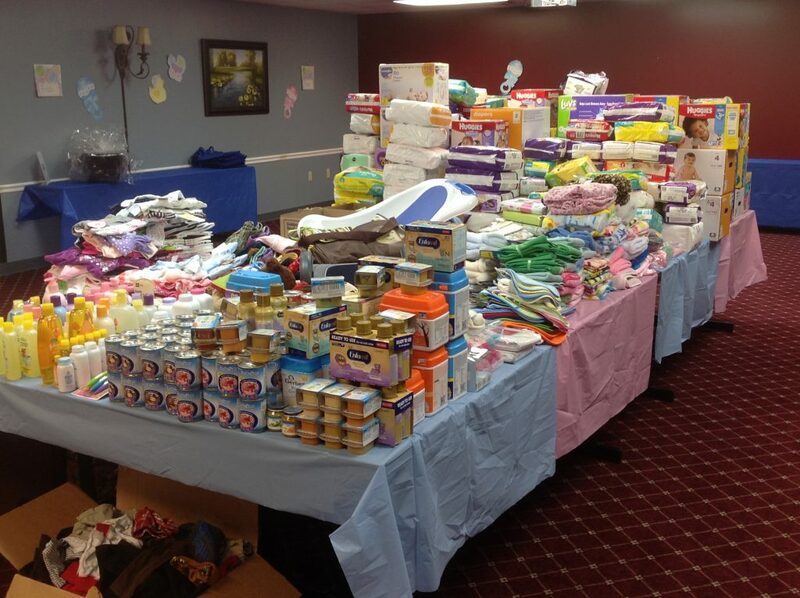 With your help, we can break that record for 2016 and put thousands of babies in our community to bed with a full tummy and dry diaper this holiday season. Thank you!